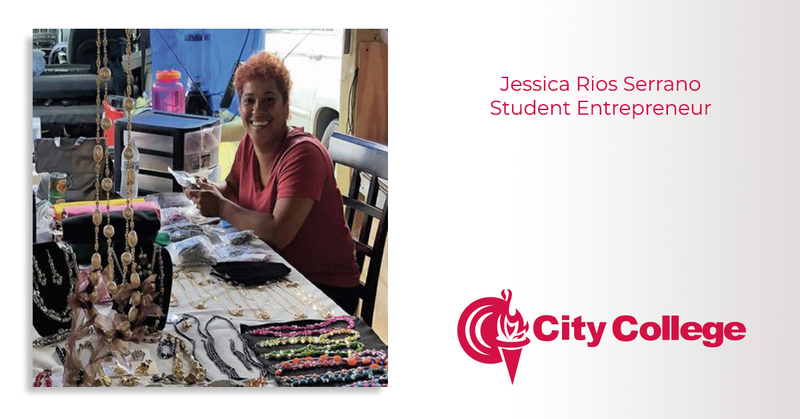 Jessica Rios Serrano is exhibiting her entrepreneurial talents and drive as she has secured a booth and sells her custom jewelry at the Orlando Flea Market on S. Orange Blossom Trail. Her company, “JR Jewelry” is on full display amongst many othe..
Ericka Gonçalves is not your typical CVS student. 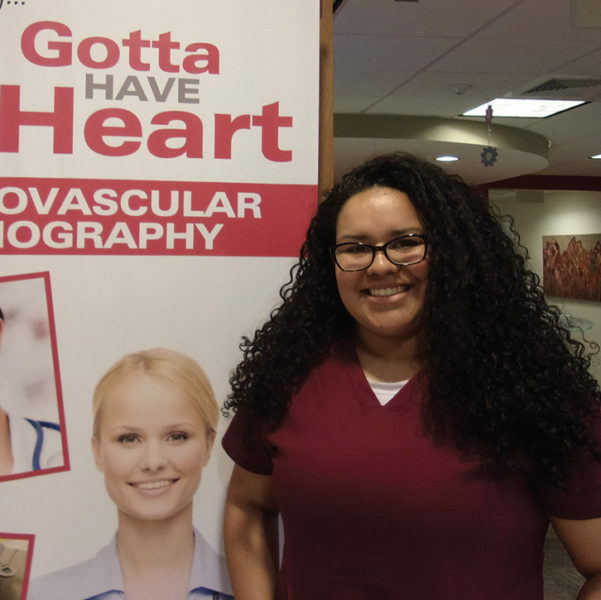 She went into the CVS Program after finishing a degree in Medical Assisting, a field that still appeals to her. Her interest in the medical field goes back to childhood. As she says, “I’ve alway..
“Saving lives, one person at a time.” Emergency Medical Service professionals (EMTs and Paramedics), out there working on the front lines every day would likely agree and understand that “helping one person may not necessarily change the world,..
There’s no question that nursing is truly an art form - the art of caring for others. 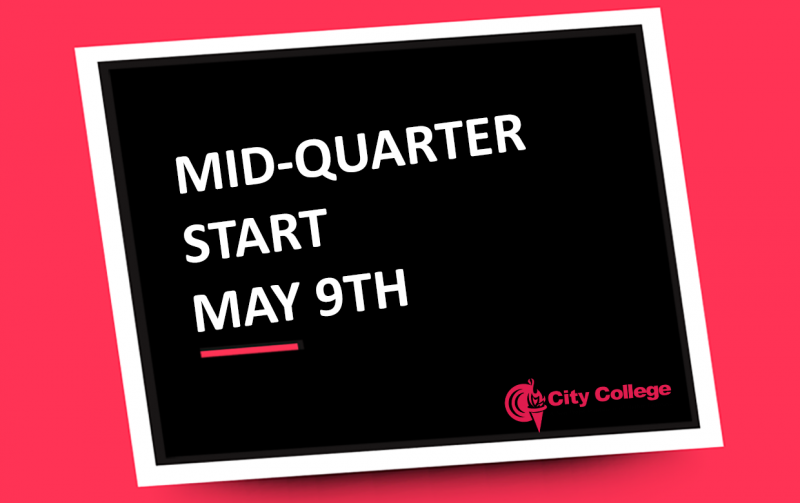 It is also true that the steady demand for qualified nursing professionals shows no signs of slowing down any time soon. 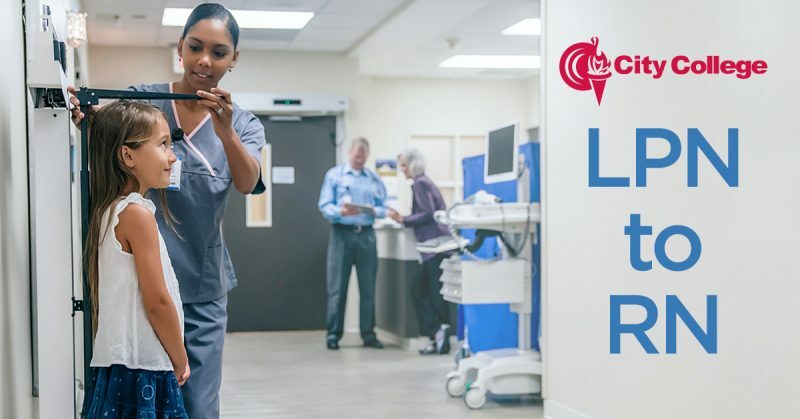 The Bureau of Labor Statistics predicts t..
What it means to be a nurse can be summed up in 15 words: “Care for one, that’s love. Care for few, that’s family. Care for hundreds. 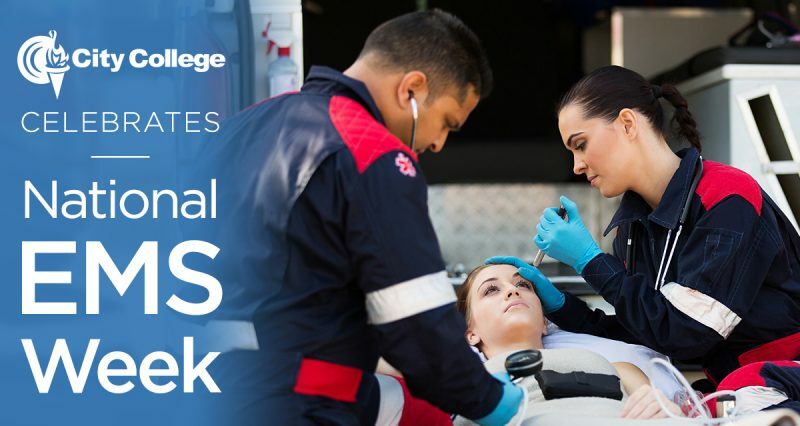 That’s nursing.” City College is proud to celebrate National Nurse’s week! 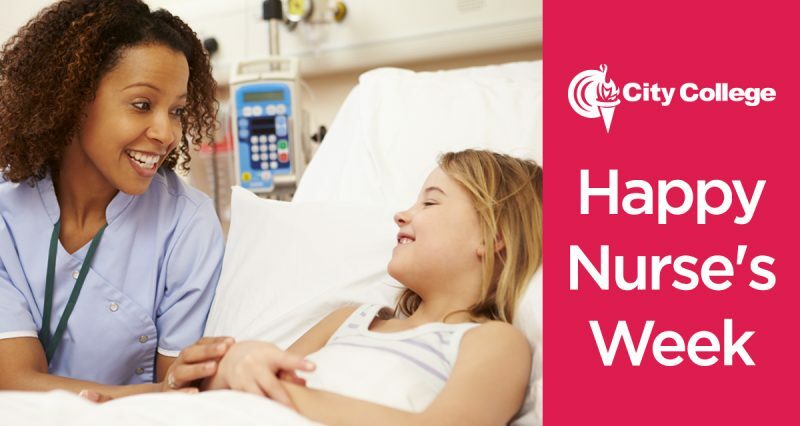 National Nurse’s week..
Are you thinking about going back to school? The New Year came and went and you still hadn’t made a firm decision about what you wanted to do? Now it’s Spring and everything is blooming and here in Florida we have great weather unlike our nort..